Welcome to the CYC Waihola Training site. 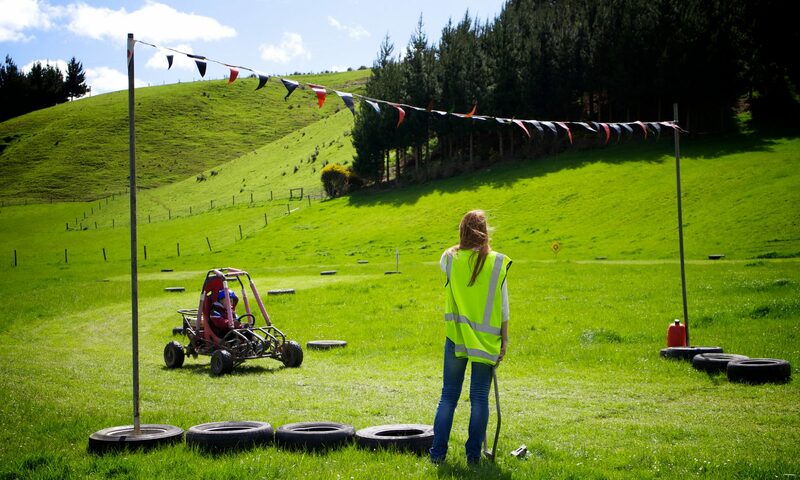 Christian Youth Camps (or CYC Waihola as we are called now) was formed in 1963 with the purpose of running Christian camps for the youth of Otago and Southland. You will need to login or register to continue.